Red and white cotton Bicolor Gingham Oxford Shirt from Thom Browne featuring a straight fit, a front button fastening, a pointed collar, short sleeves, a gingham check, a front logo patch, a curved hem, a chest pocket, a front logo patch and a panelled construction. White cotton Classic Oxford Shirt from Thom Browne featuring a button down collar, a front button fastening, button cuffs, an open front pocket, a curved hemline and a front logo patch. This item is true to fit. White cotton Grosgrain Placket Oxford Shirt from Thom Browne. White cotton Frayed Placket Oxford Shirt from Thom Browne featuring a slim fit, a pointed collar, a front button fastening, long sleeves, button cuffs, a chest pocket, a curved hem and frayed edges. 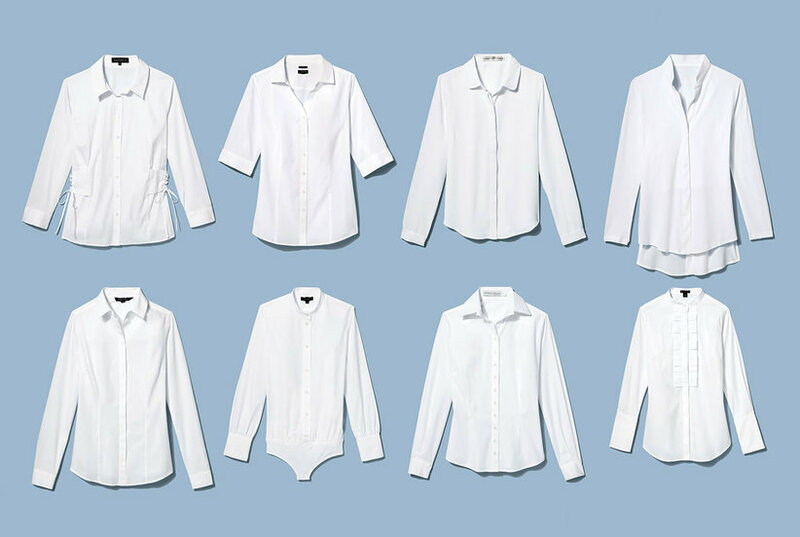 100 WHITE Sleeveless Grosgrain Oxford Shirt from Thom Browne. White cotton Embroidered Daisy Oxford Shirt from Thom Browne featuring a straight fit, a button down collar, a front button fastening, short sleeves, a curved hem, a chest pocket and an embroidered floral design. 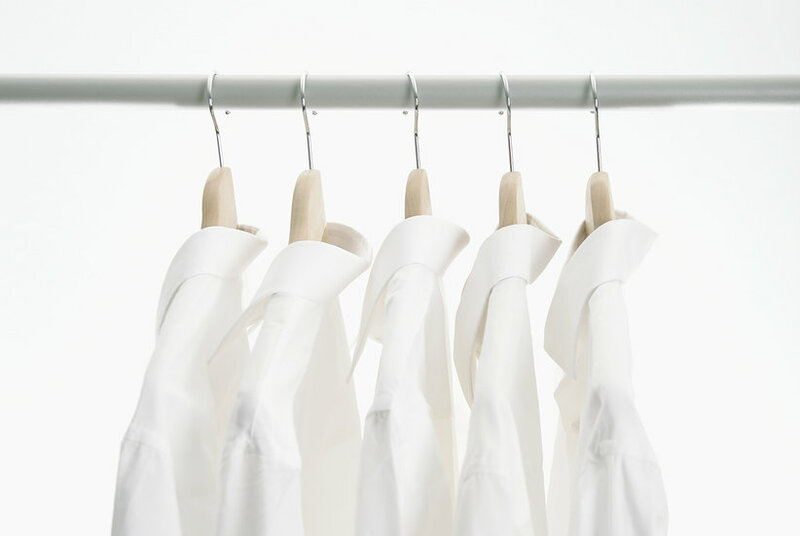 White cotton 4-Bar Solid Oxford Shirt from Thom Browne featuring a slim fit, a pointed collar, a front button fastening, short sleeves, a curved hem and four-bar stripes at the sleeve.